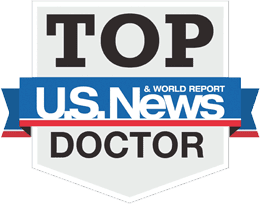 Richard Kochenburger MD: U.S. News Top Doctor Three Years Running! U.S. News Top Doctor Three Years Running! Congrats to Dr. Kochenburger a US News Top Doctor for 2014! As a U.S. News Top Doctor, Dr. Kochenburger has earned recognition as one of the nation’s top physicians in Obstetrics and Gynecology. Developed in cooperation with Castle Connolly, U.S. News Top Doctors provides consumers access to a database of physicians who are nominated by their peers in the medical profession for practicing excellent patient care. No surprise here! 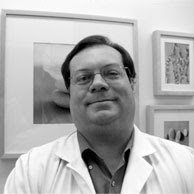 Dr. Kochenburger is the best doctor I've had the opportunity of being a patient to. I refer anyone looking for an OB to him and am always so happy when I meet someone who is pregnant and also his patient.